A game of Eclipse places you in control of vast interstellar civilizations, competing for success. You will explore new star systems, research technologies and build spaceships to wage war with. There are many potential paths to victory, so you need to plan your strategy according to the strengths and weaknesses of your species while paying attention to the other civilizations' endeavors. In the core of Eclipse, there are innovative resource management and action selection mechanisms. Even though you explore space and take over new sectors on the common game board, all the production and resource management is done conveniently on your own player board. The upkeep cost of your civilization rises rapidly as you take more actions and the area you control increases. This creates an interesting balancing problem and restrains the exponential growth of the civilizations. Eclipse is an epic empire building game that even with full player count can be played under three hours. 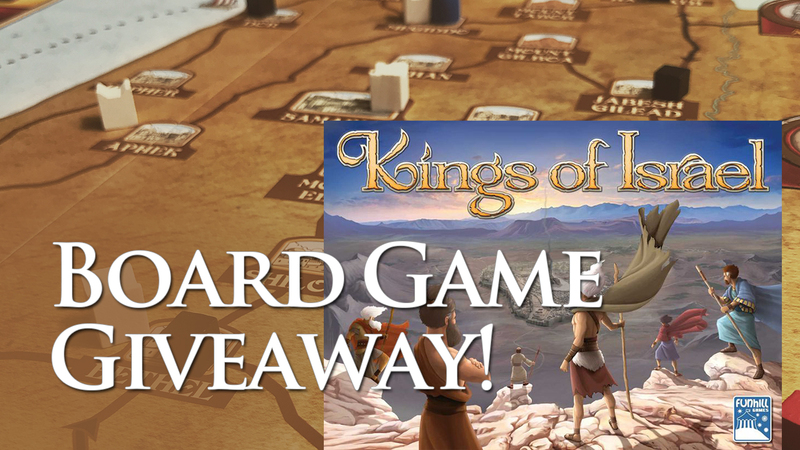 Euro-type game mechanisms offer a smooth gameplay and minimize the downtime. Nevertheless, Eclipse has a lot of details and theme woven seamlessly into the game. For example, you may design your own starships: each player has four ship types that they can build and design as they will. The technology tree also has a new, non-linear system. Eclipse has seven different species for you to choose from. Each player can either play as Terrans (ie. humans) or one of the unique alien species. Each species has different characteristics and abilities. 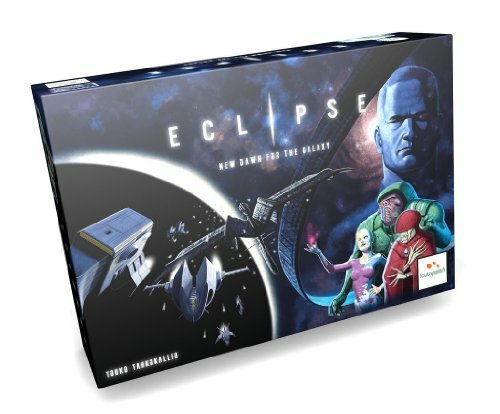 The modular board and the dynamic technology tree ensure that each session of Eclipse is unique!